The Η2020 project BioCatPolymers aims at demonstrating a cost-effective, sustainable and efficient cascade technological route for the conversion of low-value, low-quality residual biomass to bio-polymers with equal or better performance than their fossil-based counterparts. 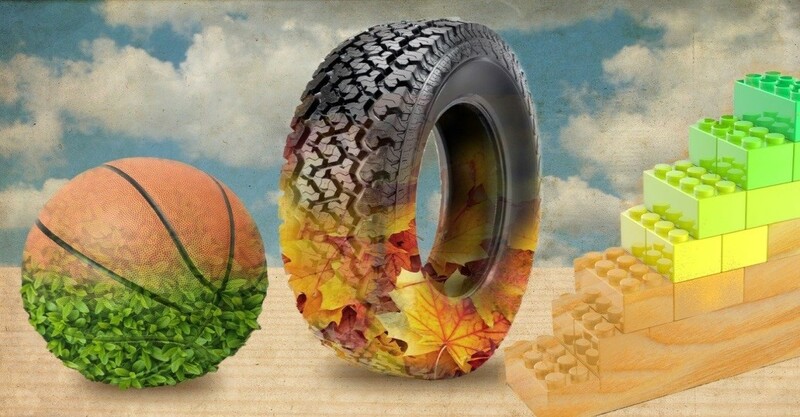 BioCatPolymers is specifically aiming at the efficient and economic production of two monomers with very large markets that can be further processed in the existing infrastructure for the production of various large commodity products, such as synthetic rubber for the production of car tires, polyurethanes and polyesters that can be used as foams for insulation, in footwear production etc. An important advantage of these plastics is the use of renewable biomass as feedstock for their production. The novel approach in the BioCatPolymers technology lies in the integration of biochemical with thermochemical processes, combining the best features of both. The proposed hybrid technology surpasses the impediments of traditional solely bio-based approaches by combining efficient hydrolysis of lignocellulosic material to sugars which can be fermented with high yields to a platform molecule, mevalonolactone (MVL), with highly efficient and selective thermochemical catalytic processes to convert MVL to the valuable biomonomers targeted in the project. The Laboratory of Environmental Fuels and Hydrocarbons of the Chemical Process & Energy Resources Institute (CPERI) of CERTH is coordinating the BioCatPolymers project. With regards to the technical part, CERTH’s research team is responsible not only for the development of the thermochemical catalytic processes for the conversion of MVL to the targeted monomers, but also for the demonstration of these processes at larger scale. CERTH is also responsible for the promotional and dissemination activities of the project. The BioCatPolymers project received the highest score among the proposals submitted in this call and is the only project coordinated by a Greek entity in the biotechnology area. 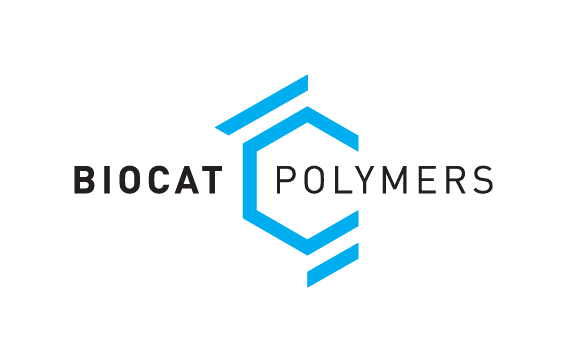 BioCatPolymers is a 3-year project, running from January 1, 2018 to December 31, 2020. 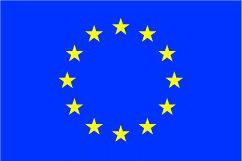 It is funded by the European Union under the Horizon 2020 EU Research and Innovation programme with a total budget of approximately 5.35 million euros. Furthermore, BioCatPolymers is one of the biggest research projects of the center, with the budget of CERTH surpassing 1.3 million euros. The project kick-off meeting was successfully held on January 10-11, 2018, in Brussels. The meeting was attended by representatives of the project partners and in the presence of the EC Project Officer, Dr Ioannis Vouldis.